Home » A&E » #nomakeup with a little help? The singer developed the idea during a photo shoot for her new album “Here.” She came to the location without makeup, because she had been at the gym. The photographer Paola then wanted to shoot her just the way she was — “raw and real.” The photo became the cover of Keys’ album. No colorful lipstick or dark eye shadow. 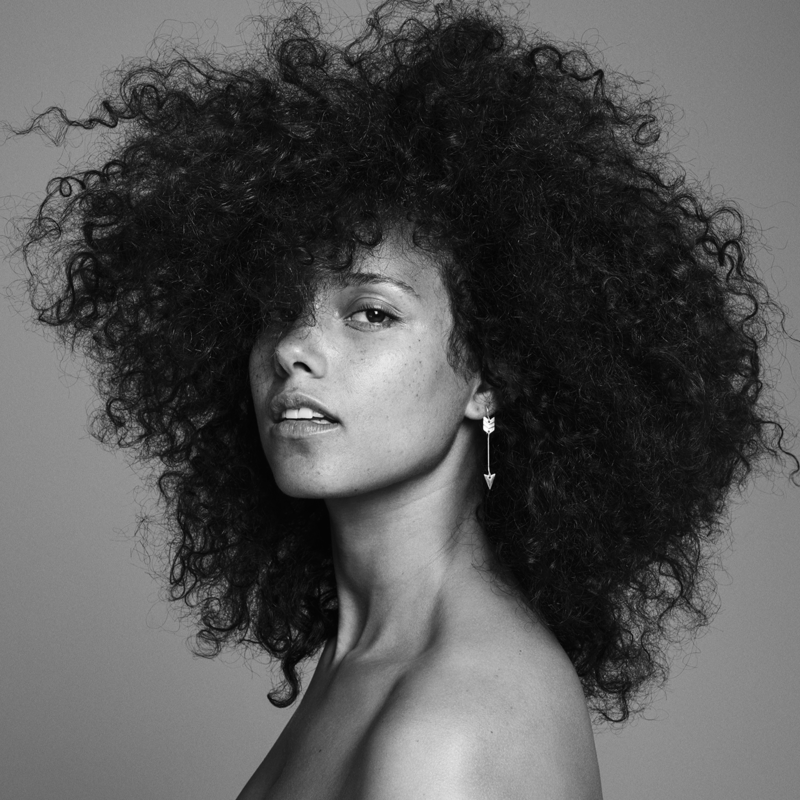 Just Alicia Keys showing her freckles for the first time. It was the beginning of the movement. Many women all over the world understand Keys’ struggle. They’re feeling the need to cover up and look beautiful for others. Girls and celebrities have been following Keys’ trend, using the hashtag #nomakeup to describe their pictures on social media. But why does Keys still need a makeup artist for her #nomakeup-look? In an interview with the online beauty magazine intothegloss.com, her make-up artist, Dotti, revealed what products are needed to get Keys’ look. She uses skin tint, lip balm with tint, blush and fake eyelashes to fill in the brows. TruthBeTold.news asked Dotti why she and Keys call it #nomakeup, if the look still contains a lot of beauty products. “I’m interested in enhancing someone’s natural beauty — an aesthetic sensibility that is in harmony with one’s features,” Dotti responded. Sure, those are just a few hairs or organic treatments, but those products are still cosmetic products. And they help to cover up flaws and make people appear more beautiful. So Keys is still covering up somehow, even though she said that she wanted to free herself from the need to wear makeup and beauty products. Was the Black Cook From the Movie “Pearl Harbor” Real?